Take a Minute, See What's in It. 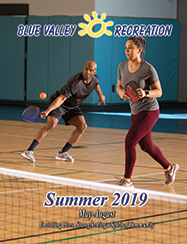 You'll hear this spoken around Blue Valley Recreation Commission this summer since these seven words can mean the difference between a fun time and a tragic accident. 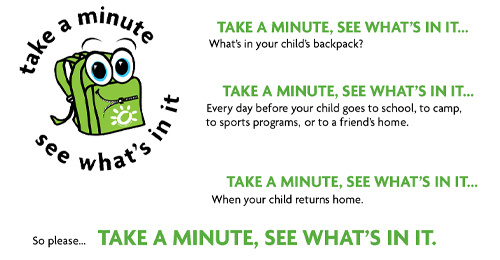 Blue Valley Rec is joining forces with Johnson County Park & Recreation District (JCPRD) on the safety campaign aimed at encouraging parents to check their child's backpack before they leave the house and to check it again when they come home. Tired of hearing "I'm bored" during the summer? Then take a look at our Summer Camp offerings - we've got something to keep everyone active and entertained. 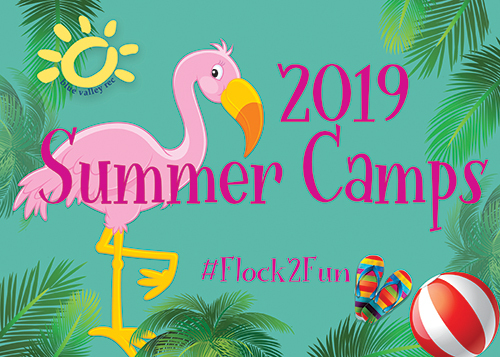 With everything there is to do, we'll all #Flock2Fun! Summer Registration is now open!